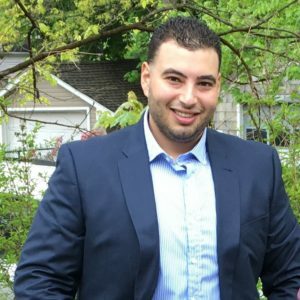 Bassam Rhou is a Project Manager and an Entrepreneur located in Toronto, Canada. 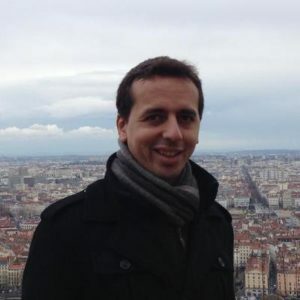 He received an MSc in engineering from France, as well as an MBA from Canada. He worked for eight years in the aerospace industry in engineering and is currently a Project Manager for a medical device company. He has also launched a startup, been part of startup accelerators in Canada and Chile, and has mentored various start-up teams. He joined LEAP because he wants to work on projects that will have a direct impact on the education of Palestinian refugees. Frank Gelat was born in Beirut to a Palestinian father and Syrian mother and immigrated to the United States with his family during the early years of the Lebanese Civil War. He holds a graduate degree in music composition. During the initial dot-com boom, he founded one of the first production music libraries on the web. Frank has composed music for a wide range of projects including digital media and independent films. He is also the author of The Forbidden Heights, a book of parables reminiscent of the writings of Khalil Gibran and Sufi philosophy. Frank lived in Spain for 5 years and taught English to students of all ages and skill levels. He was also a LEAP volunteer in the summer of 2017. He currently works as an account manager at a global law firm based in San Francisco, California. 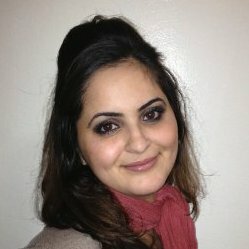 Maryam Zohny brings over eight years of experience in the non-profit sector in both humanitarian and emergency contexts in the MENA region, as well as here in NYC. She is a multifaceted professional with broad technical expertise in mental health and psycho-social support; developing community-based structures and networks; overall protection (gender/GBV and child protection) and case management; governance; as well as community engagement and advocacy. Maryam is deeply passionate about advancing the agenda of young people through a human-rights based approach and designing programs that remedy the impediments children and youth face, coupled with advocacy to reconcile the root causes that affect their daily realities. She is an enthusiastic proponent of social justice and working with marginalized communities to implement meaningful and purposeful programs from a bottom-up framework to amplify the voices of local communities. 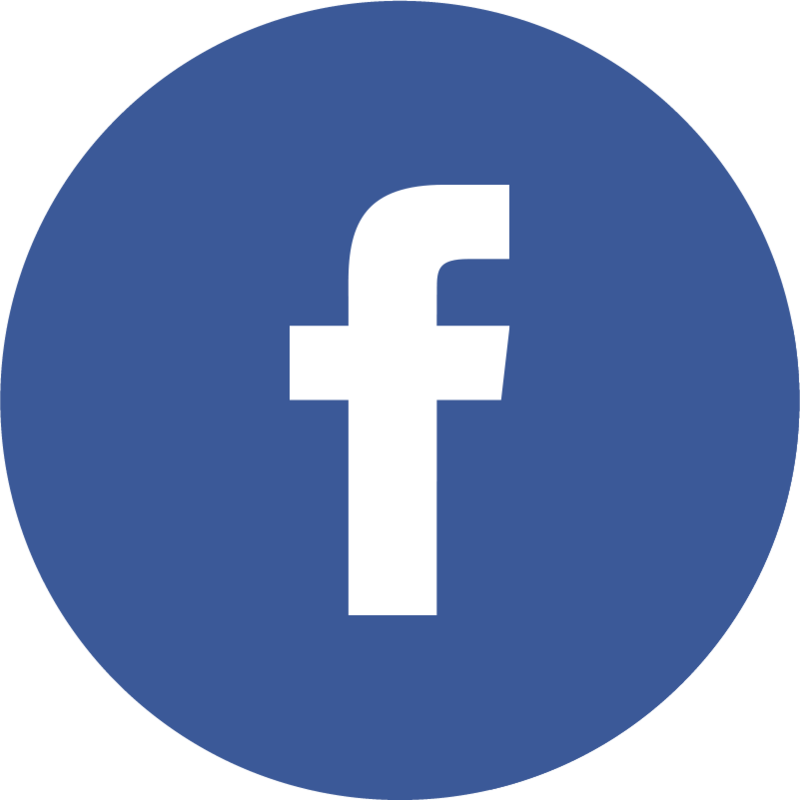 Mohamed Abdel-Fattah is a business professional located in Southern California. Moe has been part of the LEAP family since the summer of 2013 as both a volunteer and coordinator. LEAP has had a profound impact on his personal development, which is why he is compelled to remain involved—to both ensure other volunteers have the opportunity to participate and the children continue to receive the educational opportunities they deserve. He is dedicated to ensuring children reach their greatest potential through access to greater services and opportunities, such as LEAP. He enjoys exploring the unique richness of the world with family and friends while soaking up different cultures. 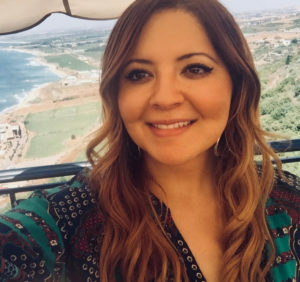 Najwa Belkziz is a Fulbright scholar, doctoral researcher and sessional lecturer at the University of Melbourne, School of Historical and Philosophical Studies. She is also an associate editor of the Melbourne Historical Journal. Her research interests include oral history, memory, violence, transitional justice and the historiography of the Middle East and North Africa. She completed a Master’s in International Affairs from Columbia University and worked extensively on issues of good governance, education and human rights in the MENA region. 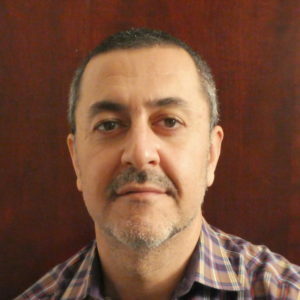 Saad Shahab is a business operations & strategy professional based in the San Francisco Bay Area. 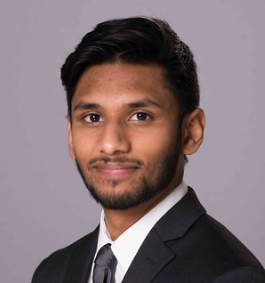 He currently works in Oracle’s Cloud Infrastructure group, building and analyzing business data to drive insights and streamline business processes. Originally from Chicago, he graduated from Northwestern in 2010 where I founded the Northwestern chapter of Students Consulting for Nonprofit Organizations (SCNO) that went on to serve over 150 nonprofits in the Chicago Area on their strategic and operational issues. After graduation, he continued to remain engaged in social justice causes, both local and global, most notably joining and eventually leading the young professionals chapter of Developments in Literacy (DIL), a nonprofit that works to advance education for underprivileged girls in rural areas of Pakistan. Causes he is especially passionate about: education, poverty alleviation, youth development, and human rights. Outside of work, he enjoys international traveling, music/singing, cycling, boxing, and current affairs. Saad is excited to be joining LEAP and continuing the organization’s wonderful work going forward! 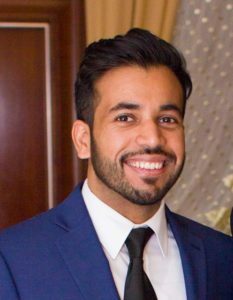 Shayaq Masood is a Data Management Associate at Vizient Inc. He graduated from the University of Illinois – Urbana Champaign with a BS degree in Community Health. He previously worked as a Health Solutions Consultant specializing in Physician Enterprise data. He is passionate about creating greater educational opportunities to empower Palestinian refugee children. Learn more about our Leadership Team and our LEAP Advisory Board.